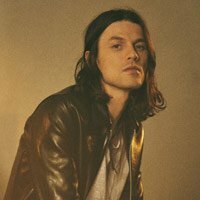 James Bay has announced a new London show. The Hertfordhsire folk-pop singer will take over the Palladium on May 22. Tickets go on sale at 9am on April 12. Bay’s last album was 2018’s ‘Electric Light’, which he supported with tours around the UK, Europe, Australia, and North America. He followed it up with Peer Pressure in February, a collaboration with Julia Michaels. Bay will support Ed Sheeran on his summer European tour, along with Zara Larsson and the Darkness. 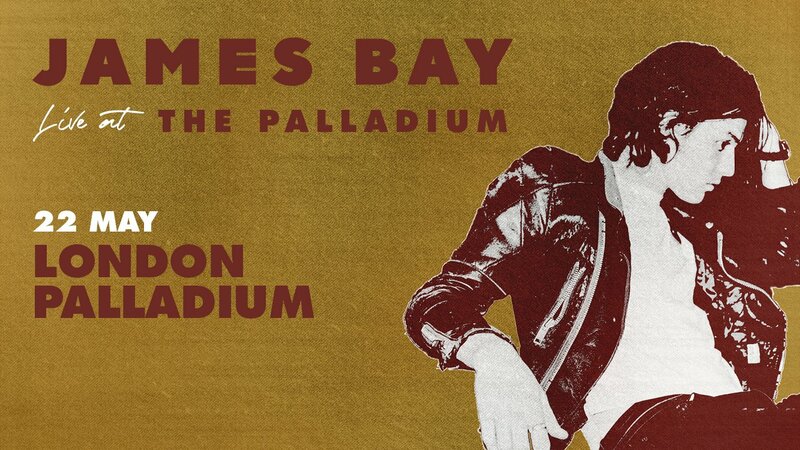 Click here to compare & buy James Bay Tickets at Stereoboard.com. James Bay and Julia Michaels have shared a collaborative single, Peer Pressure. James Bay has released the music video for his new single Just For Tonight. There is a C-List of ‘70s rock bands that exist a couple of rungs below superstars like David Bowie, Fleetwood Mac and Elton John. Despite often outselling those A-Listers at the time, groups like Bad Company, Bread and even Thin Lizzy have strangely forgotten musical catalogues.